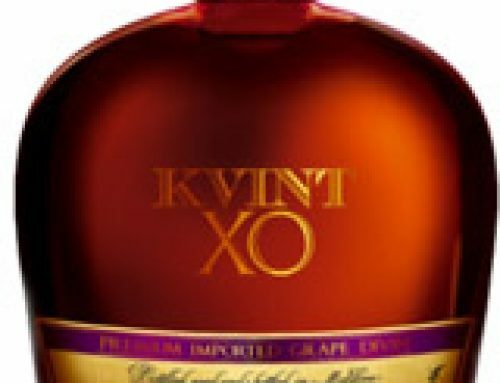 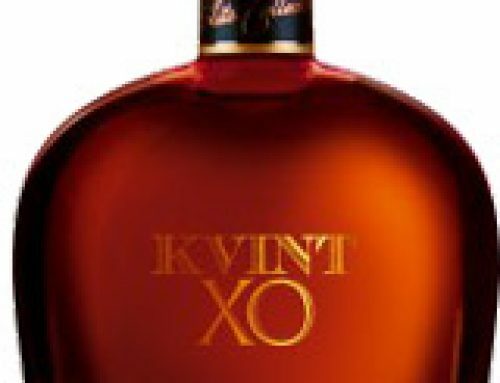 It is made by blending process from our own high quality eaux-de-vie aged in oak barrels for not less than 3 years. 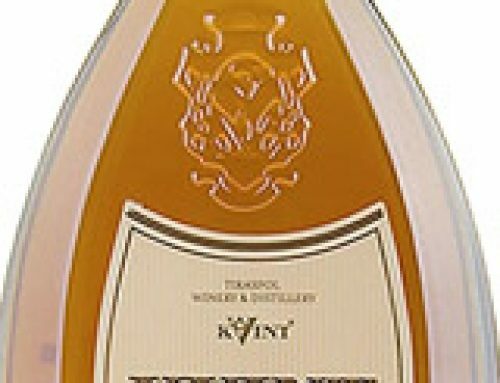 It features golden-amber colour, fine aroma, soft and harmonious taste with light floral tones. 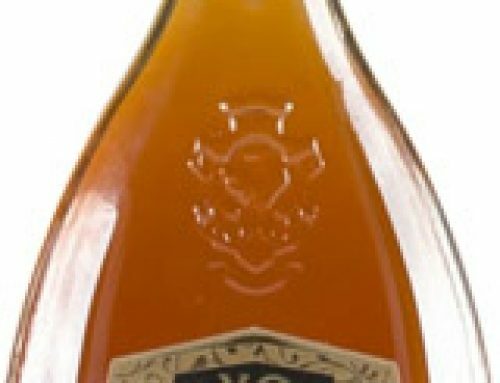 It is recommended to drink neat or to use as a basis for various cocktails.